Calling all beauty and cosmetic fanatics, 260 Sample Sale LA, will be hosting a beauty event featuring Dr. Jart+, Artis, and GHD. This sale will be taking place at 260 Sample Sale LA, 265 N. Beverly Drive, Beverly Hills, CA 90210, from Tuesday, March 13th – Sunday, March 18th. Shoppers can expect to find Dr. Jart+ k beauty products, Artis make-up brushes, and GHD irons and hair dryers at highly discounted prices. Taking care of your skin is crucial and with Dr. Jart+ products this comes as an easy task. Both the Dermaclear and Dermaclear Clay Sets are both $14. The Every Sun Day sunscreen is $14. Dr. Jart+ keeps your skin looking flawless and protected with their Liftra Contour Fixer and Illuminating BB Brush which are both $15. 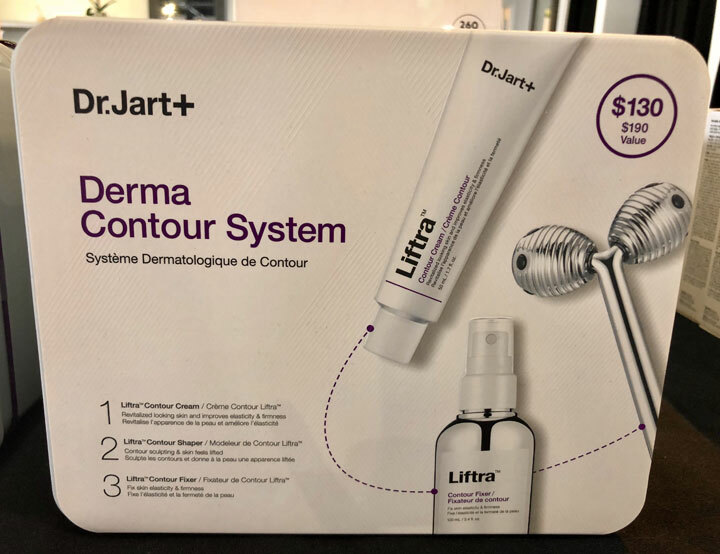 If you are a fan of the Dr. Jart+ skincare then you will be become an instant fan of their makeup consisting of their Liftra Contour Cream $18, BB Mate 1.2.3 Kit $18, Air Mesh $19, and Liftra Contour Cream $20. The one item that Dr. Jart+ has their customers hooked on their masks and this sale includes the Sleeping Mask which is $19. 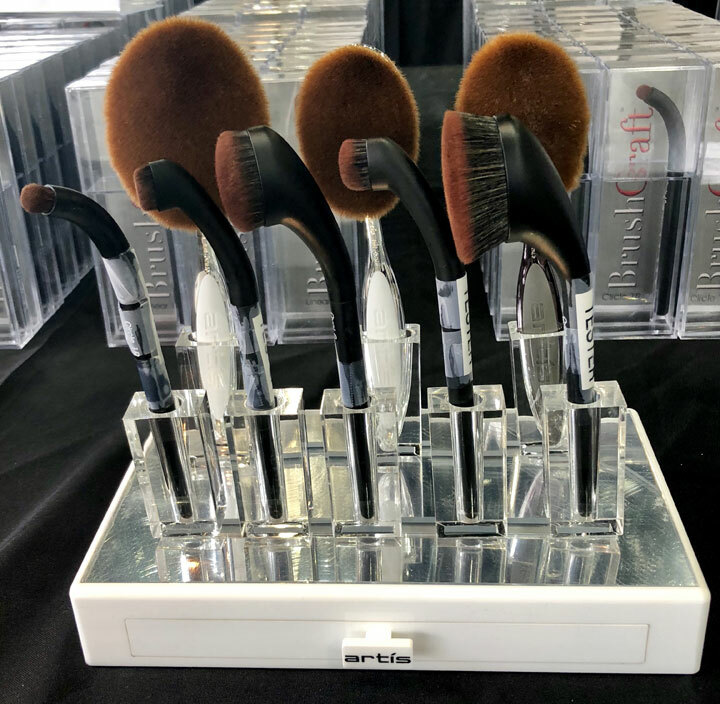 Say goodbye to your old makeup brushes and say hello to your new Artis makeup brushes. Shoppers can expect to finda great selection of both their brush sets and individually sold brushes. 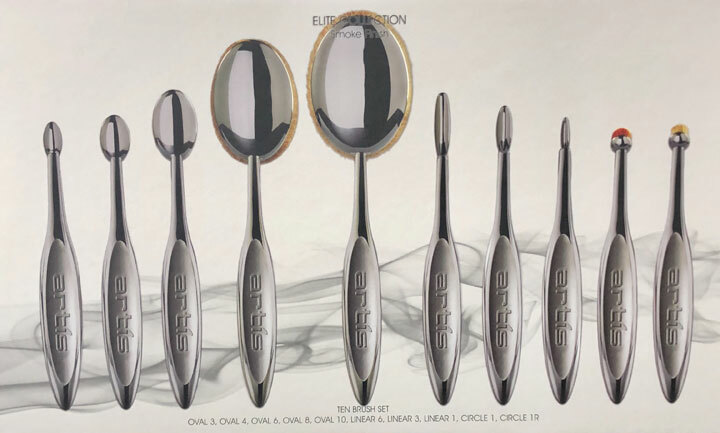 The brush sets available are the Fluenta, Digit, Elite Smoke, and Elite Mirror. The BrushCraft collection was also spotted in addition to cloths and cleansing foam. The Fluenta collection includes the 9 Brush Set ($225) and 5 Brush Set ($105). The Digit collection featured is the 5 Brush Set $92.50, the Skincare Set $112.50, and the 10 Brush Set $187.50. From the Elite Smoke collection, the 10 Brush Set can be purchased for $180. The Elite Mirror collection includes the Oval 10 $38.50, the 3 Brush Set $52.50, and the 5 Brush Set $85. The BrushCraft collection includes the Circle 1R $9.25, the Oval 3 $9.25, the Oval 6 $12.25, and the Oval 7 $14.75. Additionally, the Cloths are $22.50,and the Cleansing Foam is $12.50. 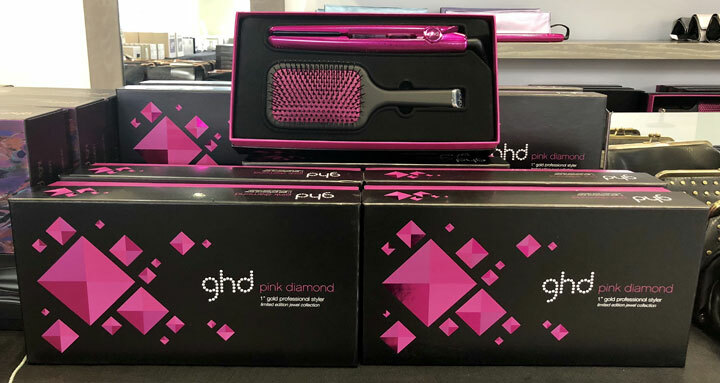 Your bad hair days have come to an end after purchasing your GHD hair tools. 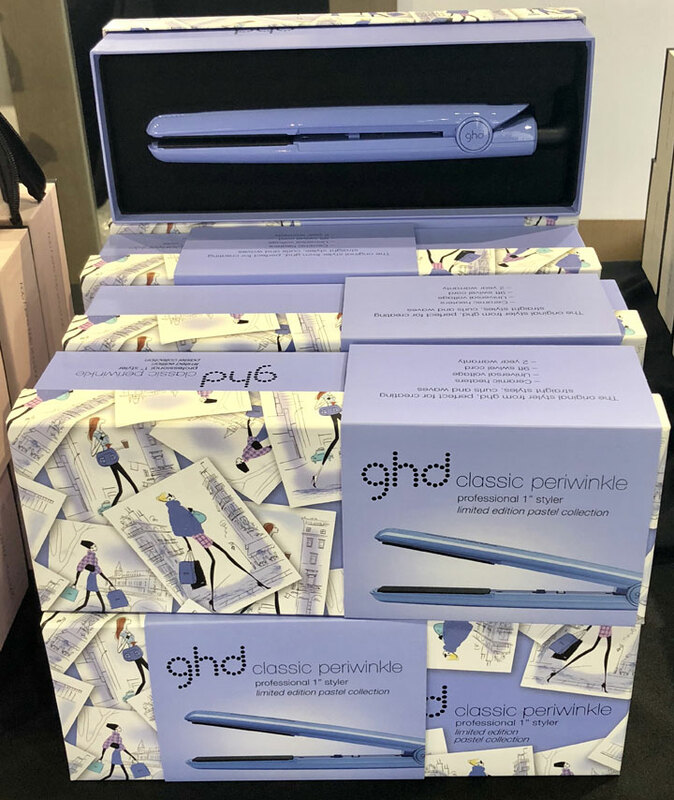 The popular hair straightener styles you can find are the GHD Pink Diamond – 1” gold professional styler limited edition jewel collection, the GHD Vintage Pink – 1” gold professional styler limited edition, GHD Classic Periwinkle – professional 1” styler limited edition pastel collection, GHD Gold Ruby Sunset professional performance styler & exclusive heat-resistant bag, and just to name a few. Additionally, the selection of hairdryers included are the GHD flight limited edition travel hairdryer & protective bag copper luxe collection, GHD air limited edition professional performance hairdryer, the GHD air professional performance hairdryer limited edition hairdryer copper luxe collection, and just to name a few. Irons with a retail value of $199-$225 that are boxed are $69 and without a box are $49. Hairdryers with a retail value of $199 boxed are $89 and without a box are $49. Brushes are $39. Bags are $10. 260 Sample Sale LA, has you looking and feeling your best without having to spend a high price on your favorite beauty brands.